Why Outsource Medical Billing and RCM for Your Interventional Radiology Practice? Interventional radiologists perform a variety of procedures relying on image guidance, from routine biopsies to emergency treatment for hemorrhages and blood clots. 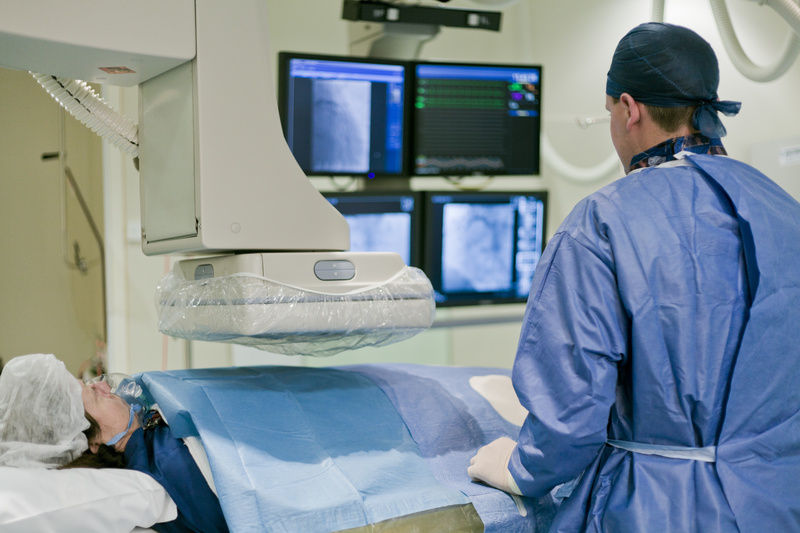 Interventional radiology, especially with a cardiovascular subspecialty, is one of the most complex areas in medical billing, putting it at higher risk for reimbursement errors and compliance issues. As an interventional radiologist, you want to be able to spend your time where it matters most—helping your patients. Outsourcing all or even just some of your revenue cycle management, medical billing, and coding processes to a knowledgeable partner can help reduce risk of reimbursement errors and compliance issues. PPM’s team of billers and coders are AAPC-certified and have many years of experience providing revenue cycle management services for complex specialties, including interventional radiology. We also offer audit risk assessments to help your interventional radiology practice identify areas for improvement and potential compliance issues. In addition to our billing, coding, and compliance services, we provide fully customizable EHR system installation and ongoing IT support tailored to the specific needs of your practice.